Hogwarts Students may peruse these want-ads if they are looking to be a TA for a course or particular professor. Keep in mind the professors' requirements and your duties as listed by the professor. Students, please do not post in this thread. Only professors may post here. 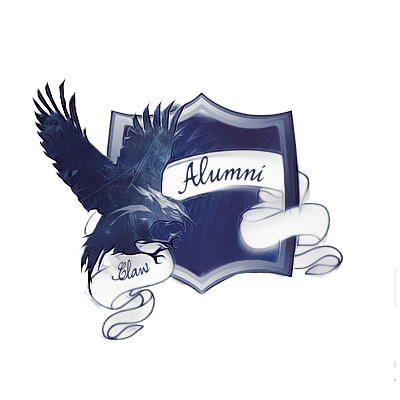 Hogwarts Professors may post here requesting TAs for your classes. Make sure to be thorough about what the TA's duties will be and what you expect of them. TA Year Minimum: The youngest you want your TA to be. Compensation: You may award up to 100 points per student per course each term. The number of galleons you wish to award is at your discretion. Wand Type:11 3/4", Beech, Thestral Wing.